All eyes may have been on the Stinger, but Kia Philippines sprung a surprise unboxing at the Manila International Auto Show: the Forte GT. With the price of the Stinger pegged north of three million pesos, the Forte GT is perhaps the more attainable sedan for Filipinos seeking performance. To that end, the Kia gods gifted the Forte a 1.6-liter turbocharged direct injection engine pushing out 204 horsepower and 264 Nm of torque—outputs eclipsing the likes of the Civic RS Turbo and matching the Forte’s close mechanical twin from another mother, the Hyundai Veloster. And like the Veloster, the Forte swaps gears via a dual-clutch system with 7 forward gears. Mechanically, the Forte GT also swaps out the torsion beam axle rear end for an independent suspension setup and at all four corners are 17-inch alloy wheels with performance tires. 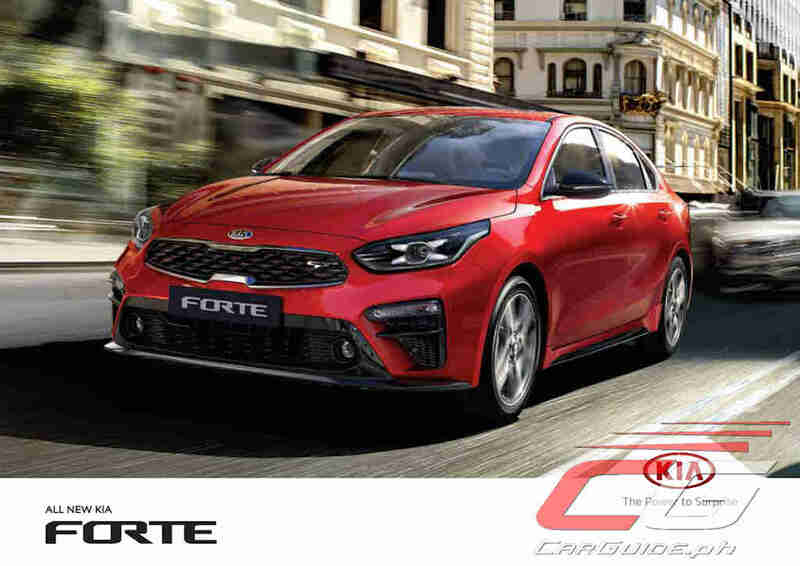 With Kia Philippines continuing to sell the “regular” Forte, the Forte GT is distinguishable by its sportier, more angular bumper and various red highlights scattered around the car. It also gets a flat-bottomed steering wheel, larger bolstered seats, and of course, like all new models from Kia Philippines, an infotainment system with Apple CarPlay and Android Auto. 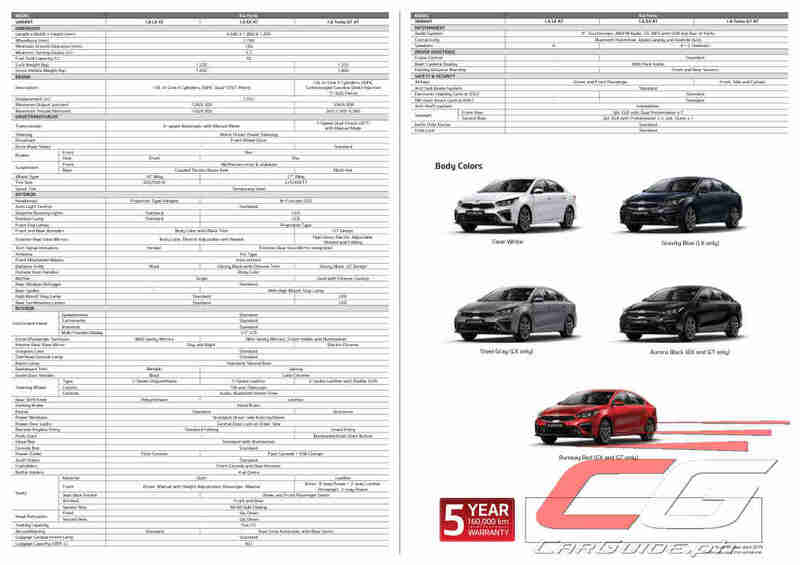 The Kia Forte GT is priced at P 1,650,000 while the Forte LX A/T is pegged at P 1,095,000 and the EX A/T at P 1,195,000.